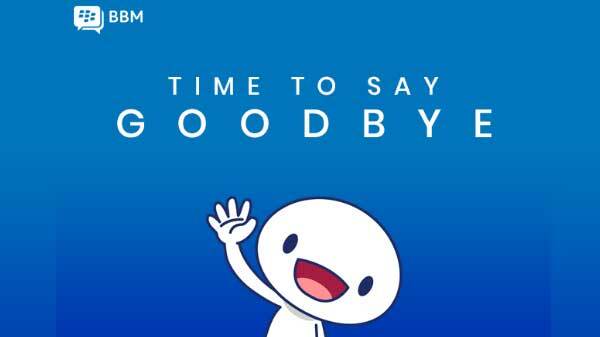 Lost your phone with Paytm logged in? Well, beware it can prove to be risky. In the situation of demonetization, the core rescue for the people has been Paytm. 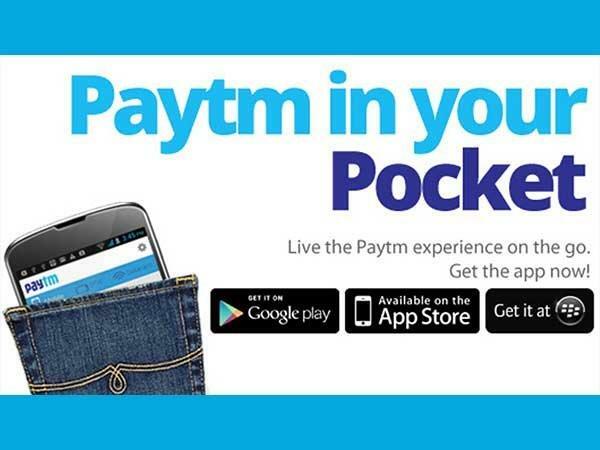 Be it recharging numbers, transferring money to a bank, shopping or anything, However, what if you suddenly lose your smartphone with your Paytm account logged in? Just in case if you haven't logged out of Paytm and your mobile has been stolen or lost, beware your data can be easily misused by anyone, and you will have nothing to do as Paytm doesn't allow the users to delete an account once its activated. 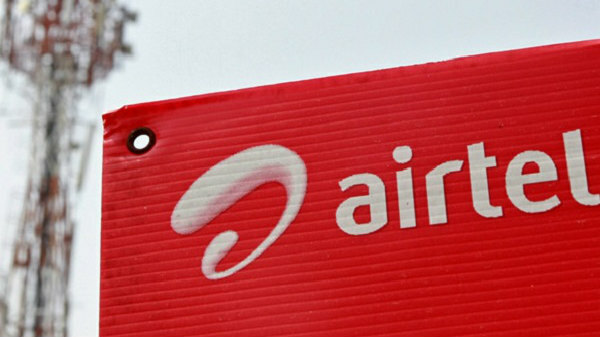 Something very similar has been spotted on Twitter and also reported by The Quint, the phone of a resident of Delhi has been stolen somewhere near Saket's metro bus stop. 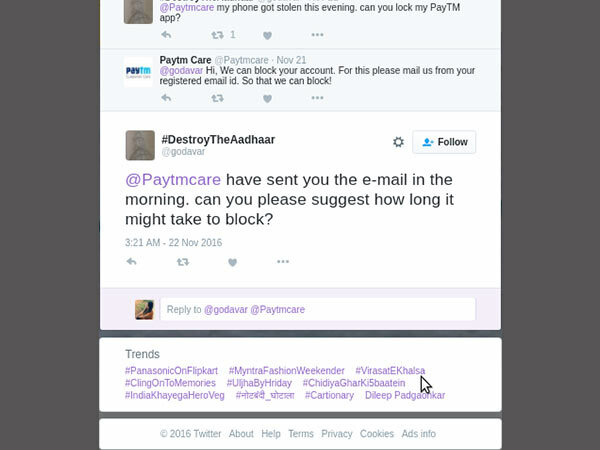 After which the person as claimed in the blog written had a really misfortune experience with Paytm. Just in case if you have lost your phone with Paytm account logged in, there's surely no way that you can lock the account via the Paytm official website similar to how Godavar couldn't as along with name, email and contact number, the person is required to enter an OTP that will be sent to the registered number, which has been lost, as per the report. 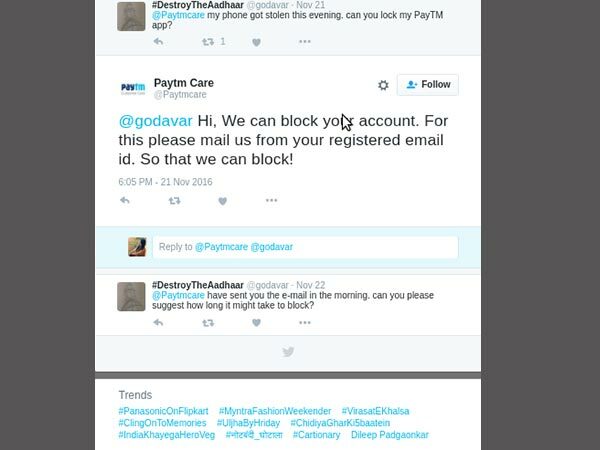 The Paytm customer service seems to be not that cooperative in Godavar's case. Even after tweeting about the stolen phone, and the requirement to lock the Paytm App, the officials didn't provide any supportive answer to the request. 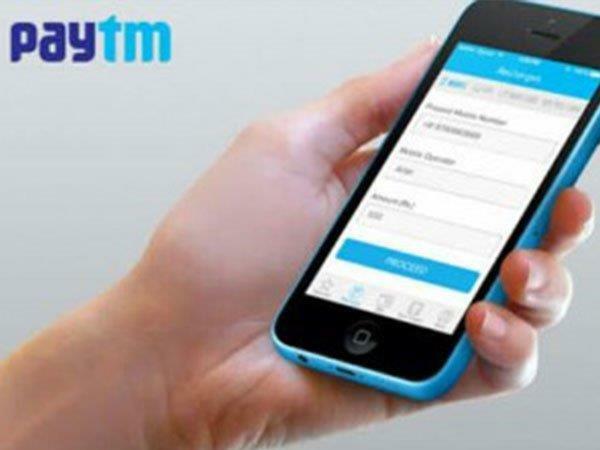 Although Paytm has asked the person to send an email request from the registered email id, after which there was no further response from their end other than just an acknowledged email, claims Godavar. You can change the number, password, any details you want, but once registered with Paytm, a user can never delete their account, similar to the incident happened with Godavar. 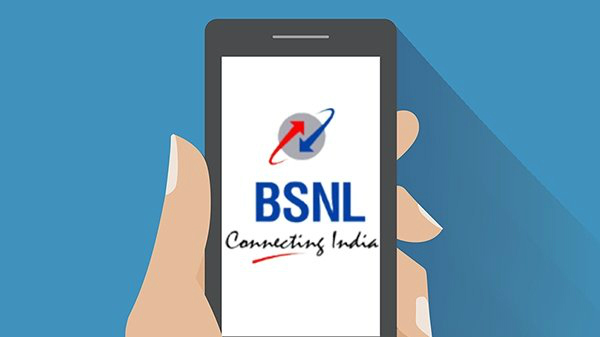 The person had no option, but to request for a new SIM with the same number after filing the FIR, and it just took 5 minutes to change the Paytm password, and log off from all the other devices.